“ A Four-days Basic Introductory Hands-on course on treatment of children with Cerebral Palsy and other neurological impairments using Neuro-Developmental Treatment Concept” Theoretical Framework & Principles of Clinical Practice. 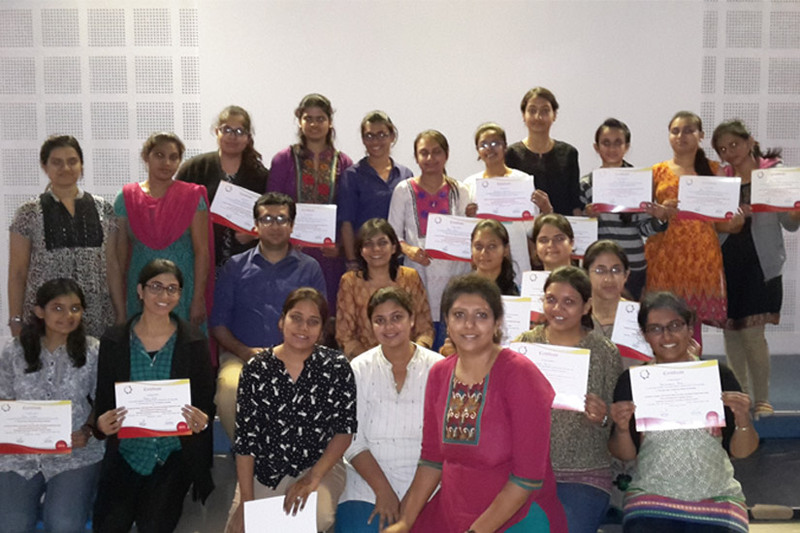 “ A Two-days Basic Introductory Hands-on course on treatment of children with Cerebral Palsy and other neurological impairments using Neuro-Developmental Treatment Concept” Theoretical Framework & Principles of Clinical Practice. 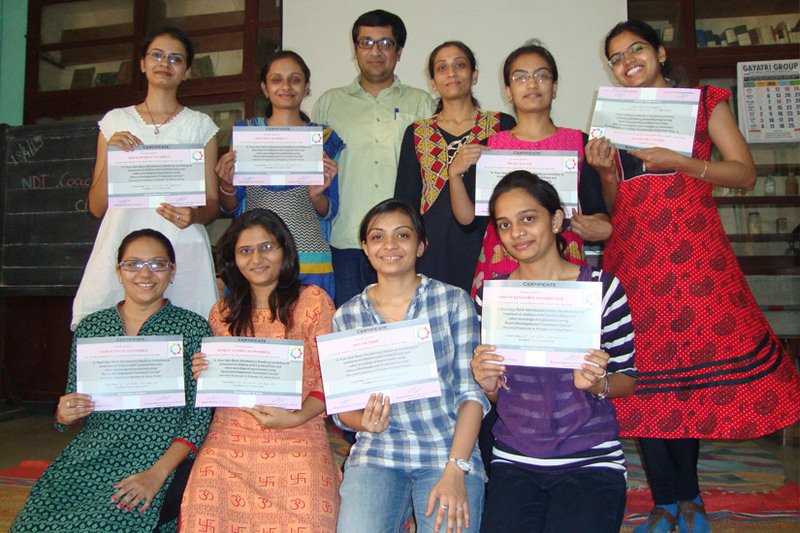 ‘INSIGHT TO MEDICAL IMAGING FOR PHYSIOTHERAPIST’ at Kasturba Medical College, Mangalore. ‘ONE SMALL STEP’: A CME on GAIT & MOTION Analysis at Holy Family Hospital, Mumbai. 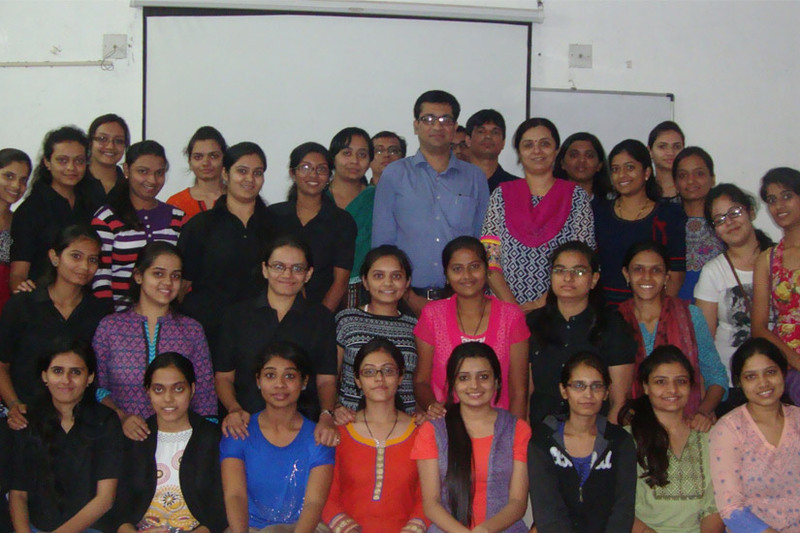 “GAIT & MOTION Analysis” (Hands on practical training workshop in instrumented Gait analysis) organized by the dept. of Bio-engineering and Physical Medicine & Rehabilitation, Christian Medical College, Vellore. Two days workshop on ‘THE USE OF SPORTS TAPING IN MUSCULO-SKELETAL INJURIES’ by Dr. Andrew Leipus (Former Physiotherapist of Indian Cricket team, Consultant Physiotherapist, BCCI), organized by Dr. M. V. Shetty College of Physiotherapy. A workshop on “TREATMENT STRATEGIES FOR PERSON WITH NEUROLOGICAL IMPAIREMENTS BASED ON NEUROLOGICAL PRINCIPLES AND MYOFACIAL RELEASE” BY Rajkumar Rajan, Physiotherapist, Bobath Institute, London. Organized by Shree Devi College of Physiotherapy, Mangalore. 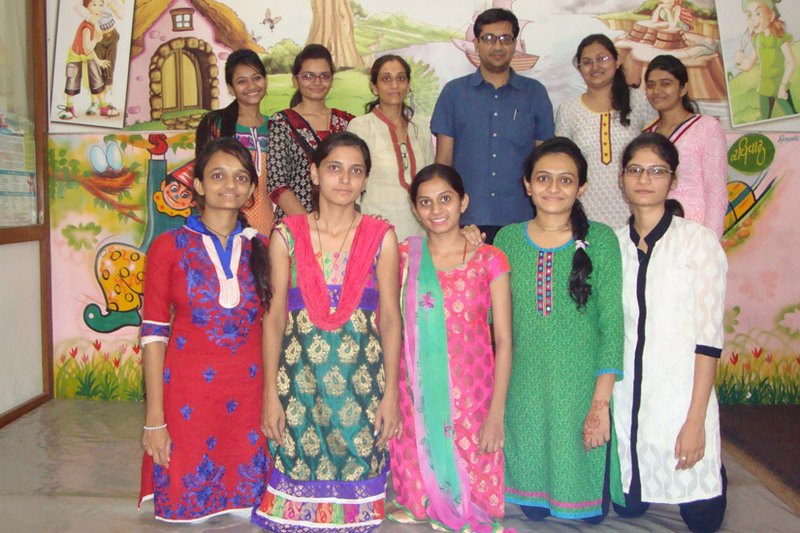 A workshop on ‘Soft Tissue Massage’ by Dr. AGK Sinha, MPT, PhD. Organized by K. Pandyaraj Ballal College of Physiotherapy, Mangalore. Per-conference workshop on ‘PEDIATRIC ORTHOPEDIC REHABILITATION’ organized by S. K. Physiotherapy Teachers Association. Symposium on ‘RECENT TRENDS IN NEUROLOGY’ organized by Indian Association of Physiotherapists ®, Mangalore. Symposium on “RECENT TRENDS IN ORTHOPEDICS’ organized by Indian Association of Physiotherapists ®, Mangalore. Post-conference workshop on the “RATIONALIZATION OF MANIPULATION TO SPINE AND EXTREMITIES” organized by S. K. Physiotherapy Teachers Association. A CPE on “VESTIBULAR REHABILITATION” by John Solomon Phd, organized by Yenpoya Medical College Hospital, Derlekatte, Mangalore. A workshop on “Stroke rehabilitation – Task Oriented Approach” organized by Dr. M. V. Shetty College of Physiotherapy, Mangalore.